Location location location! 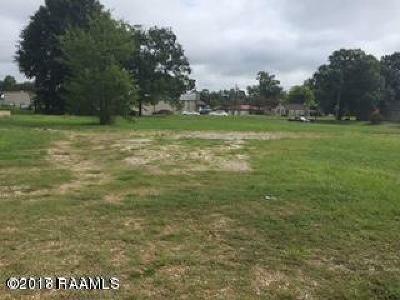 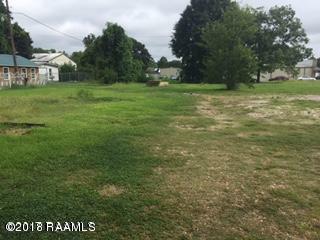 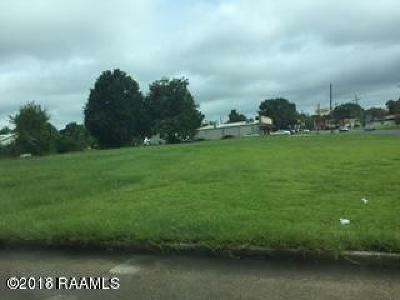 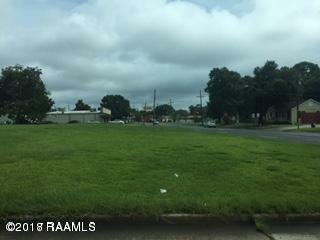 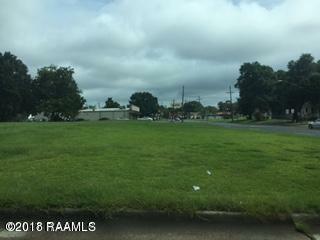 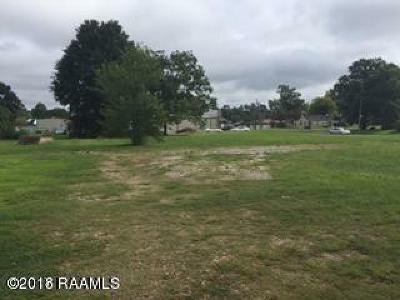 Only 5 minutes from Interstate 49 East and West bound junction, located in the growing community of Opelousas, this HIGHLY VISIBLE location sees a large volume of traffic and would be an ideal location for someone looking to open a small business or retail center in one of the area's fastest growing market areas. 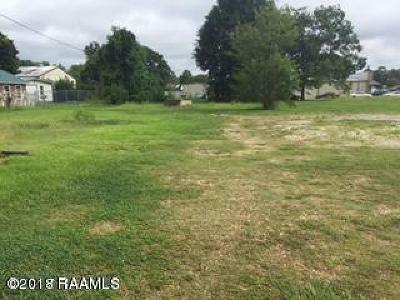 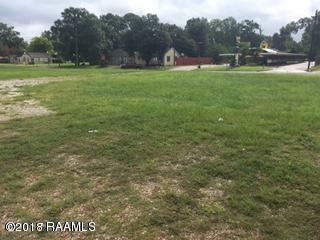 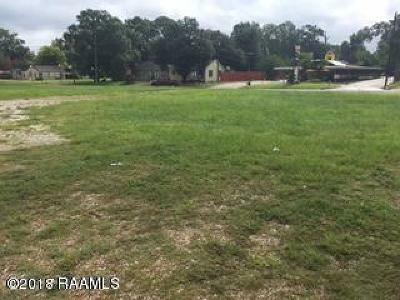 This land offers ample opportunity to anyone looking to place their dream business! Or just make it your own corner for future use.